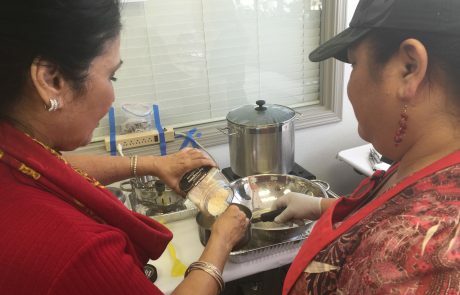 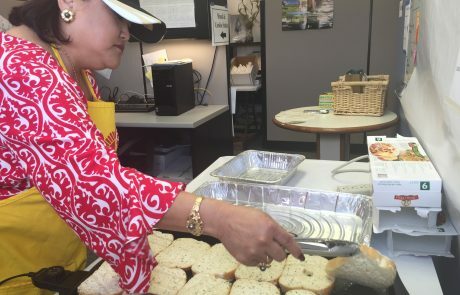 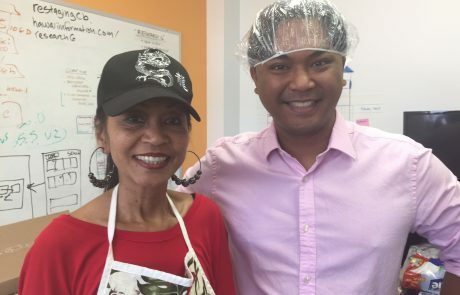 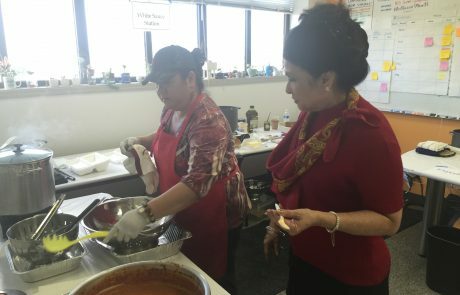 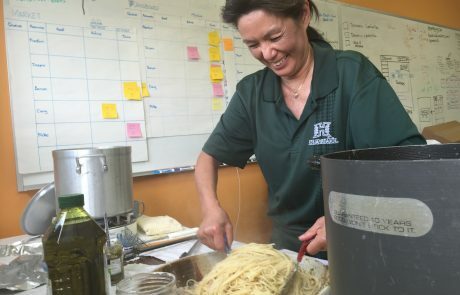 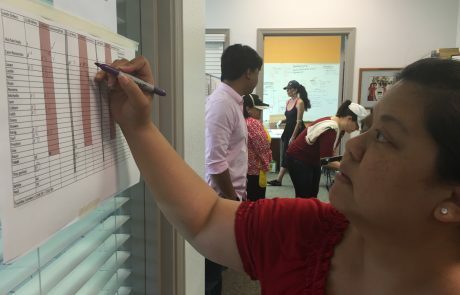 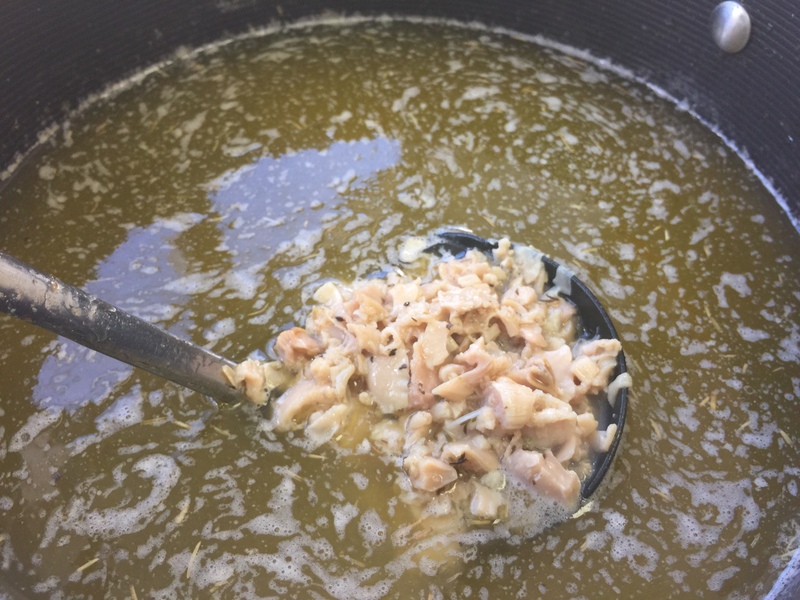 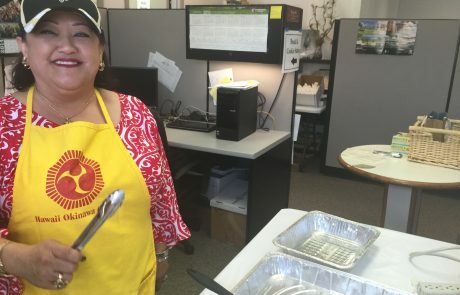 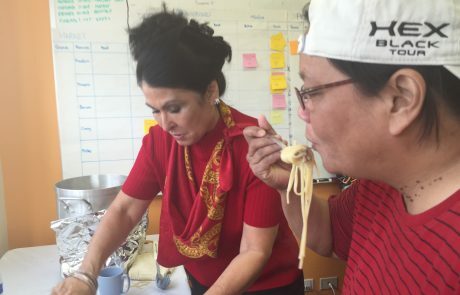 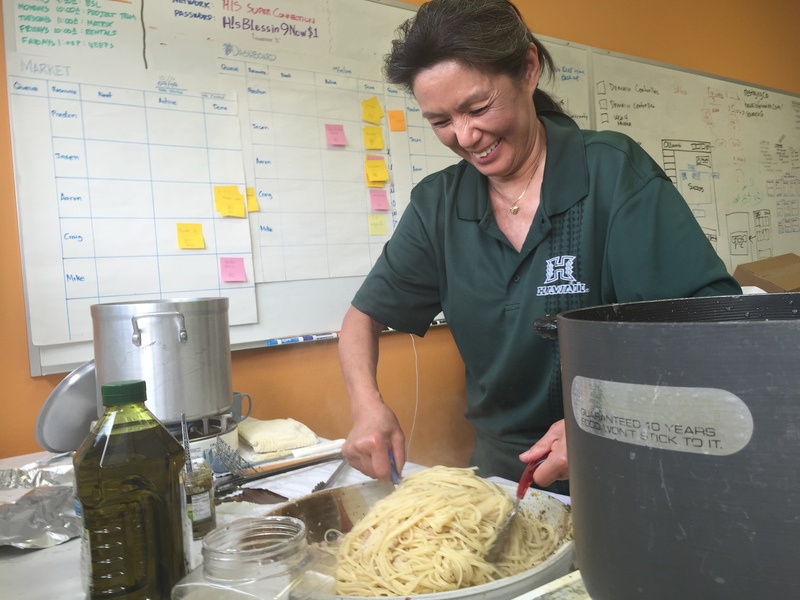 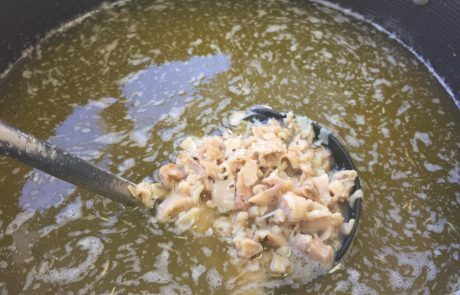 Hawaii Information Service is again supporting Hui Hoomalu in its fundraising, with its annual bake sale coming Feb. 10. 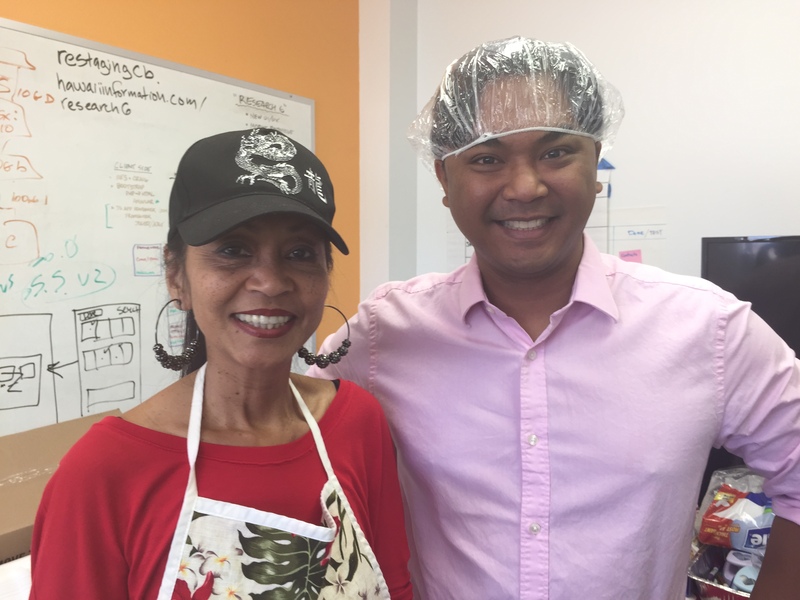 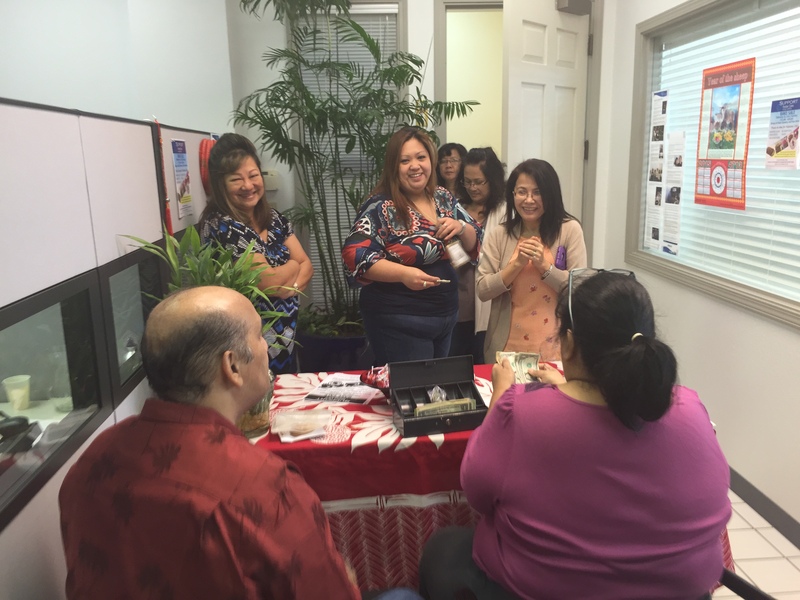 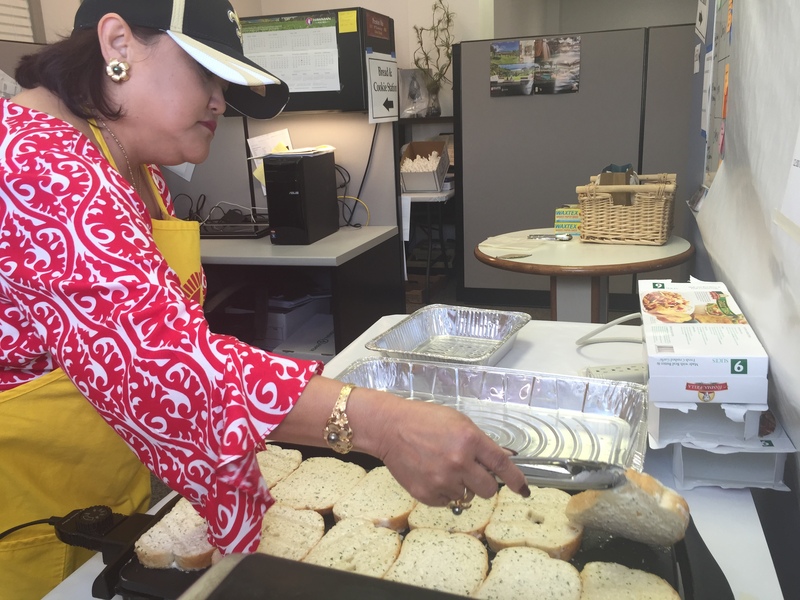 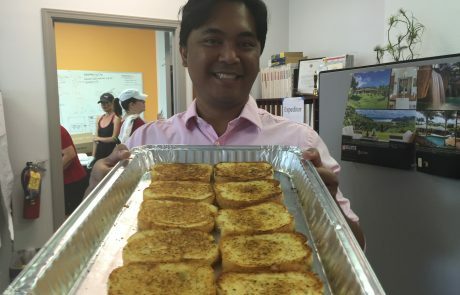 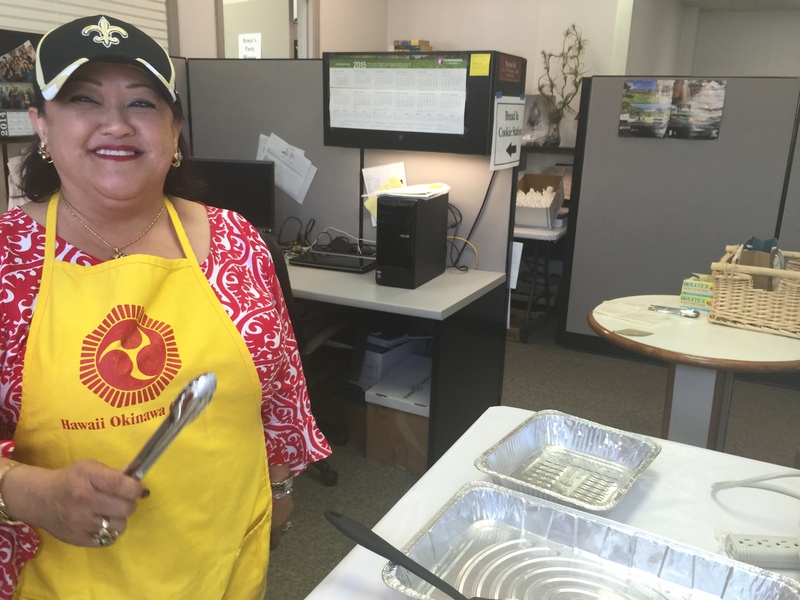 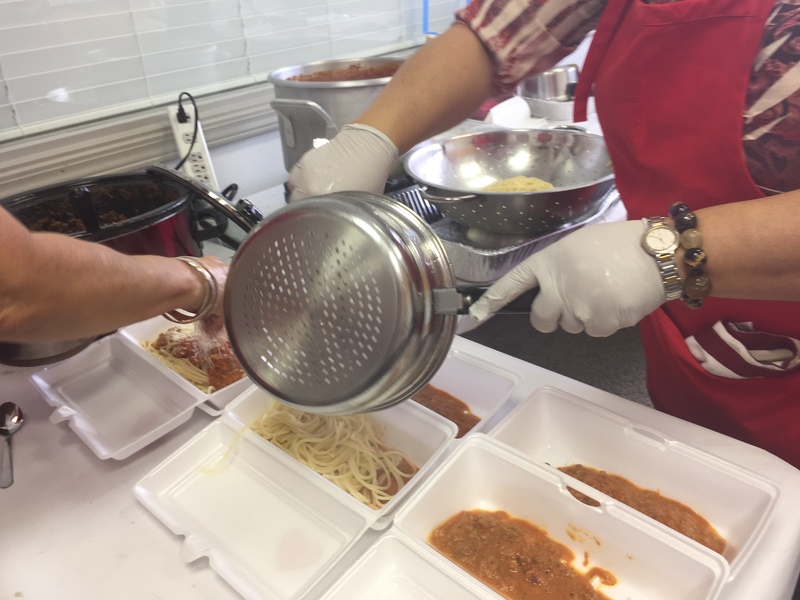 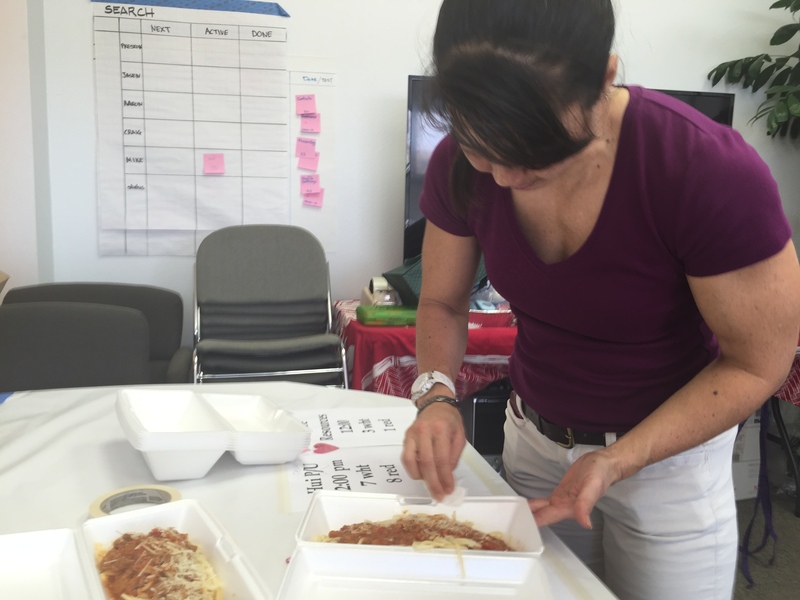 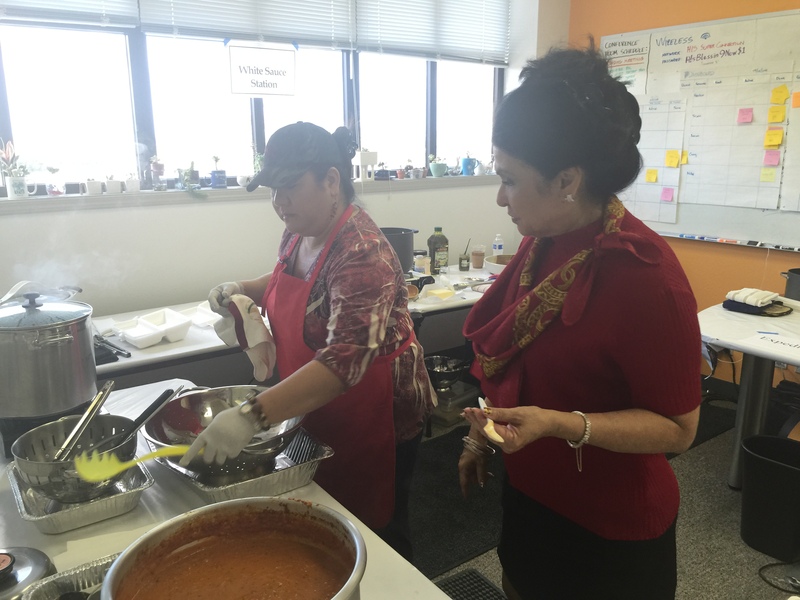 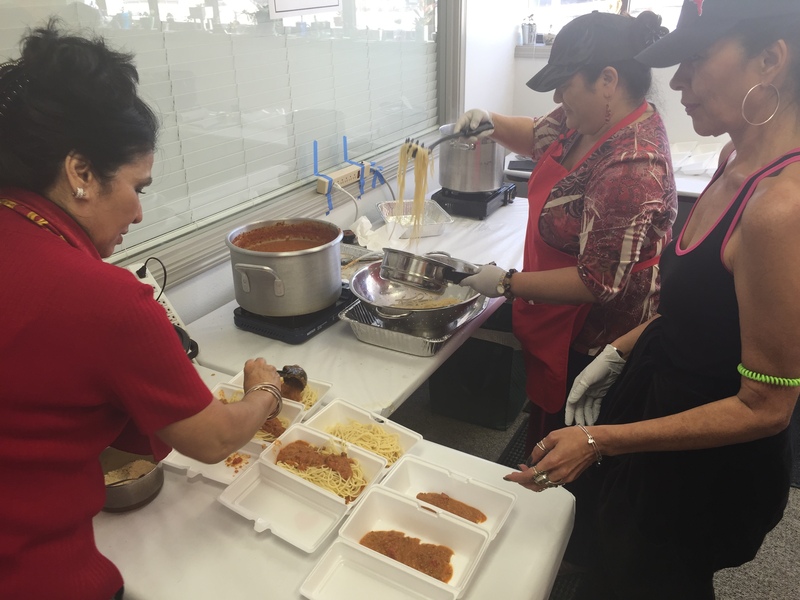 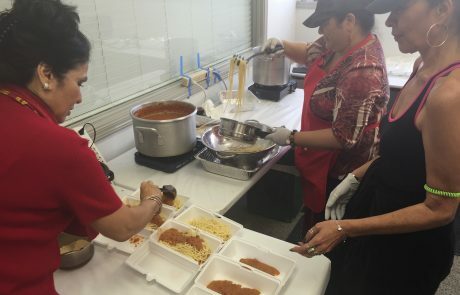 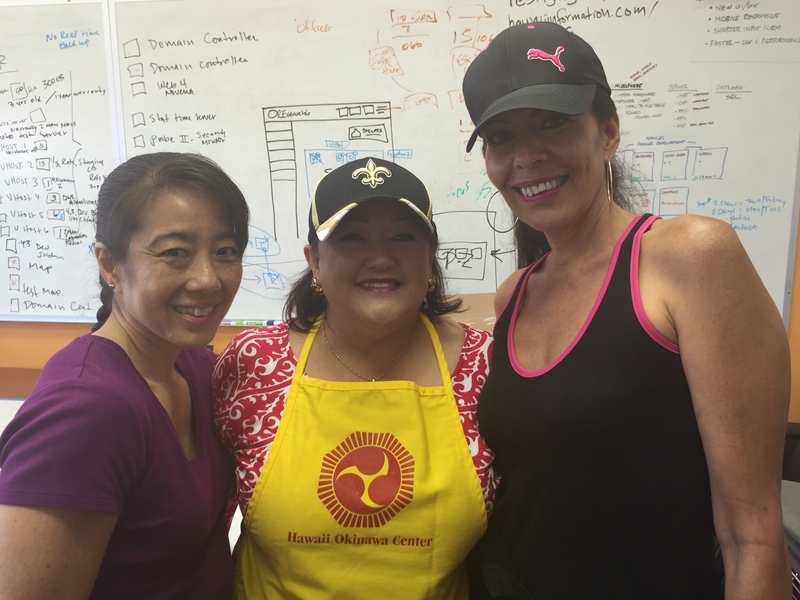 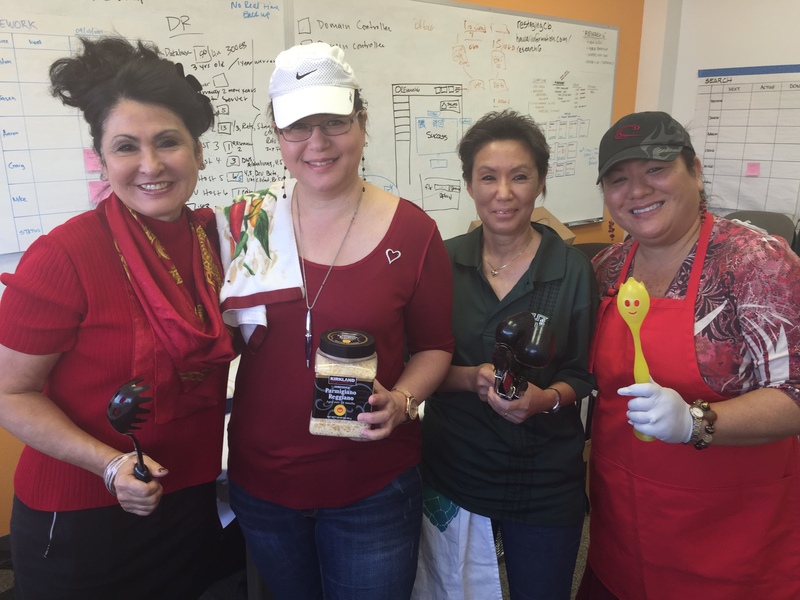 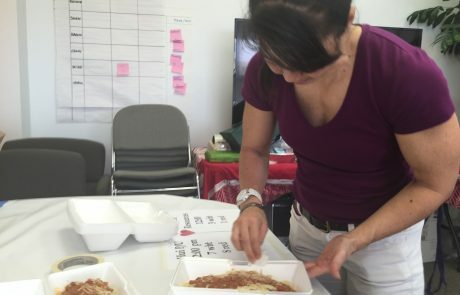 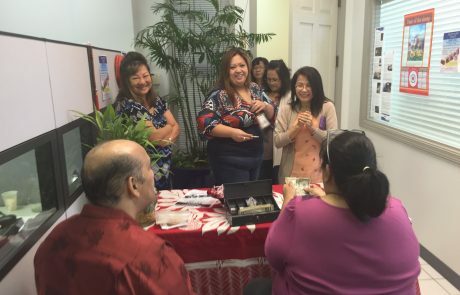 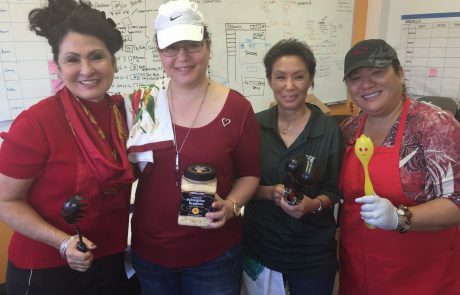 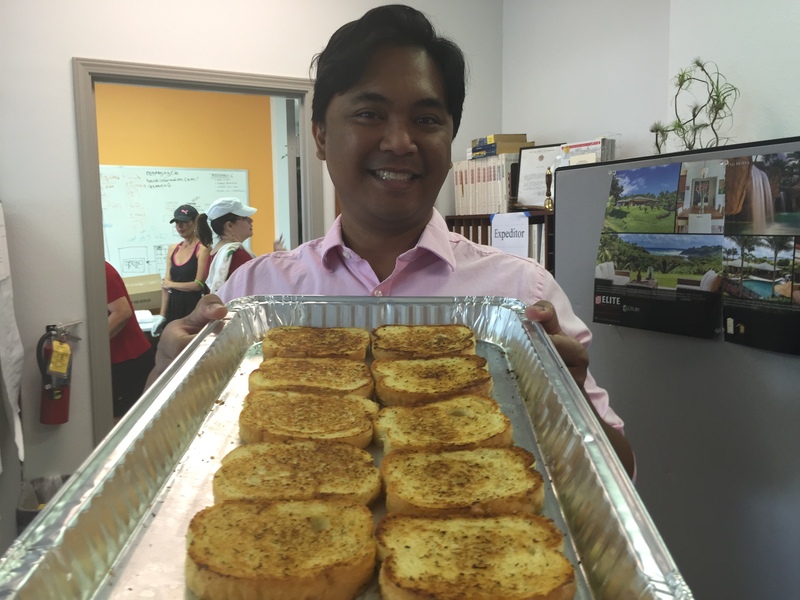 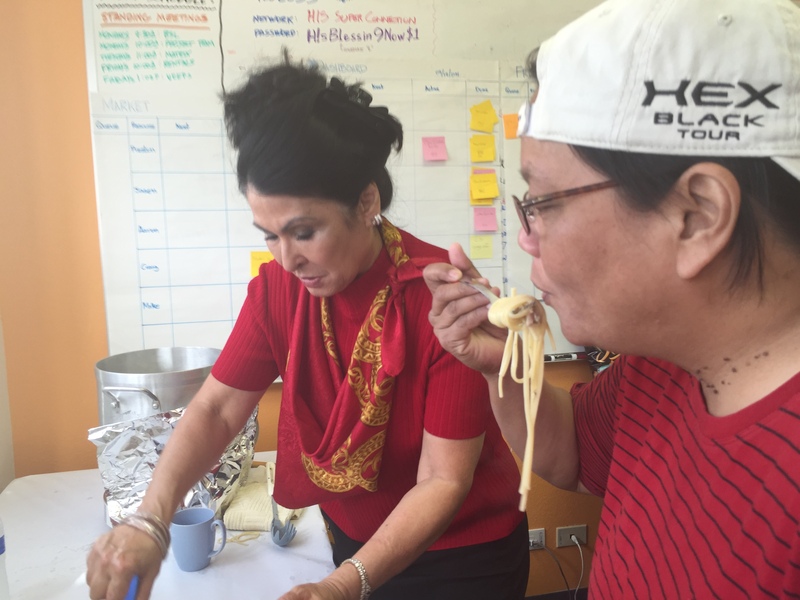 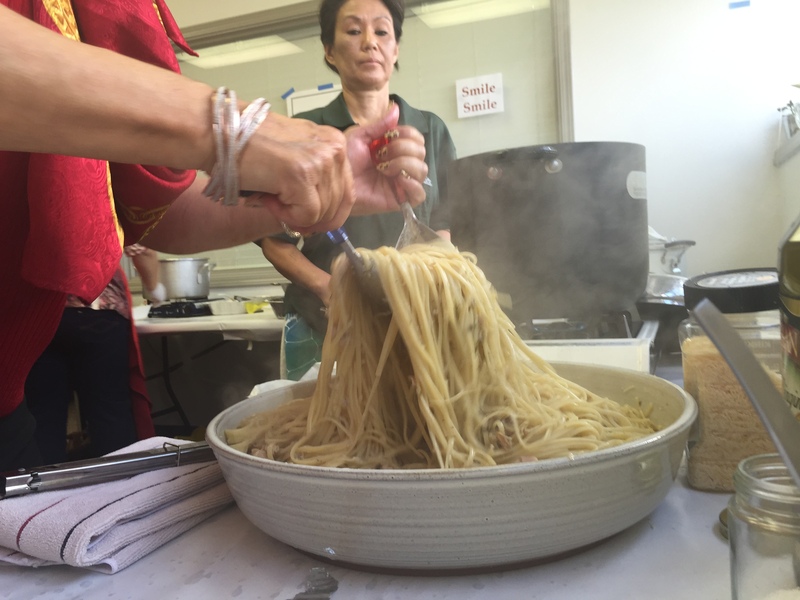 As a prologue, HIS and Toshiba Business Solutions Hawaii held an Aloha Friday lunch fundraiser. 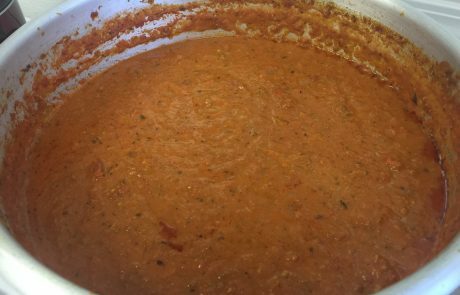 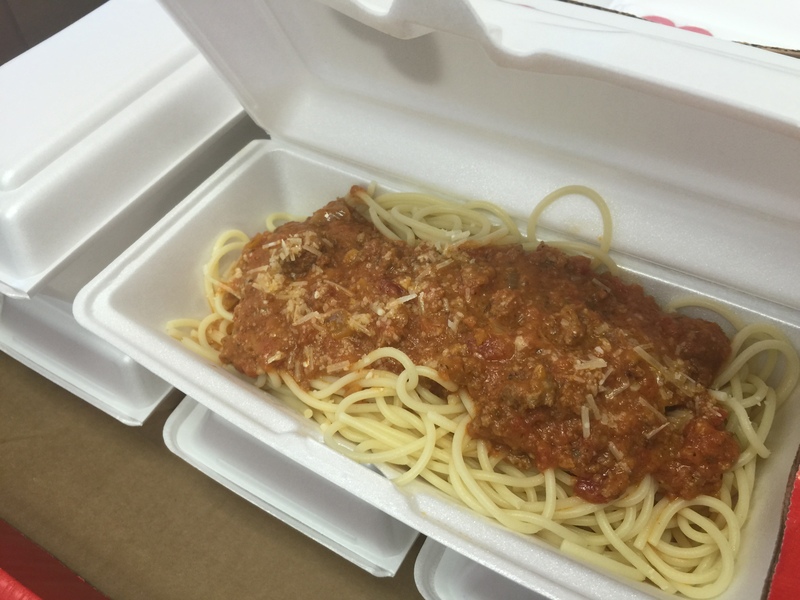 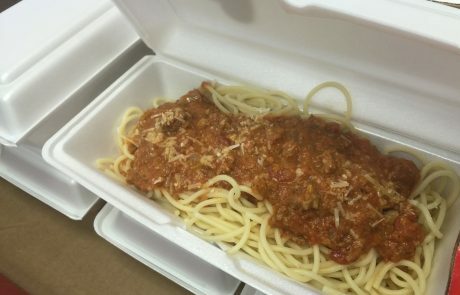 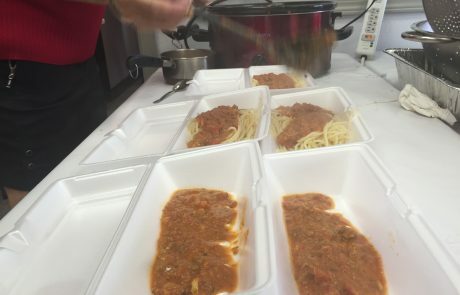 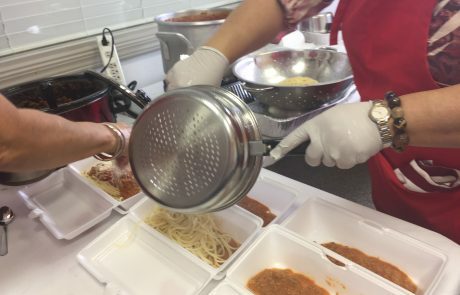 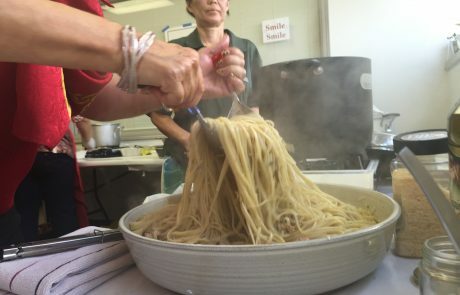 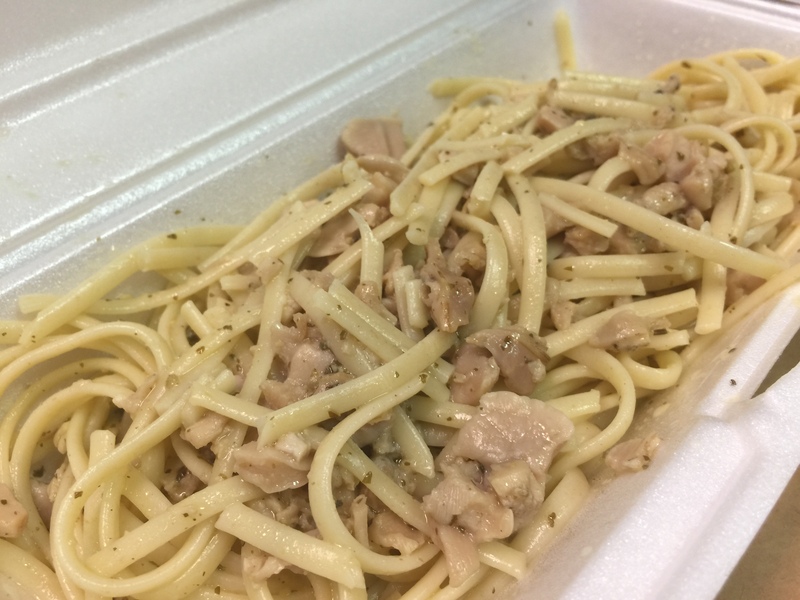 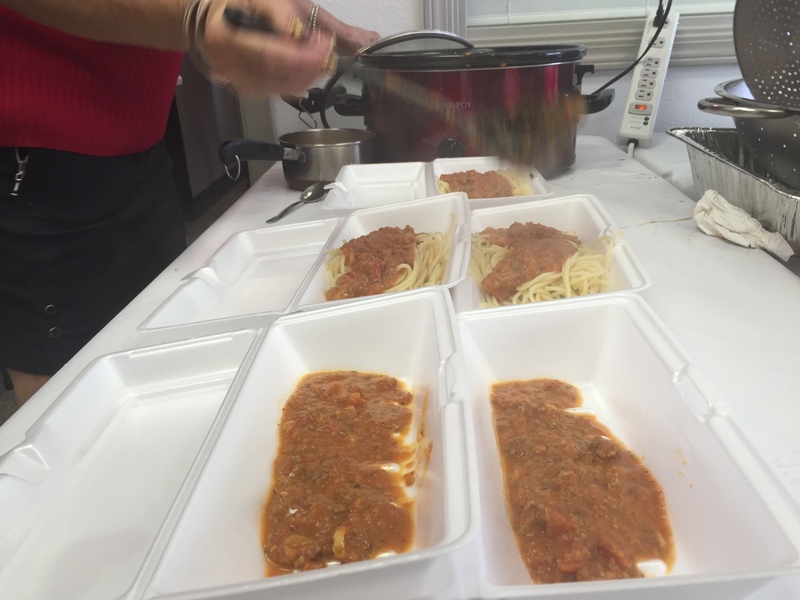 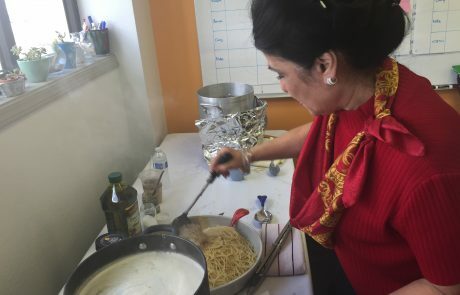 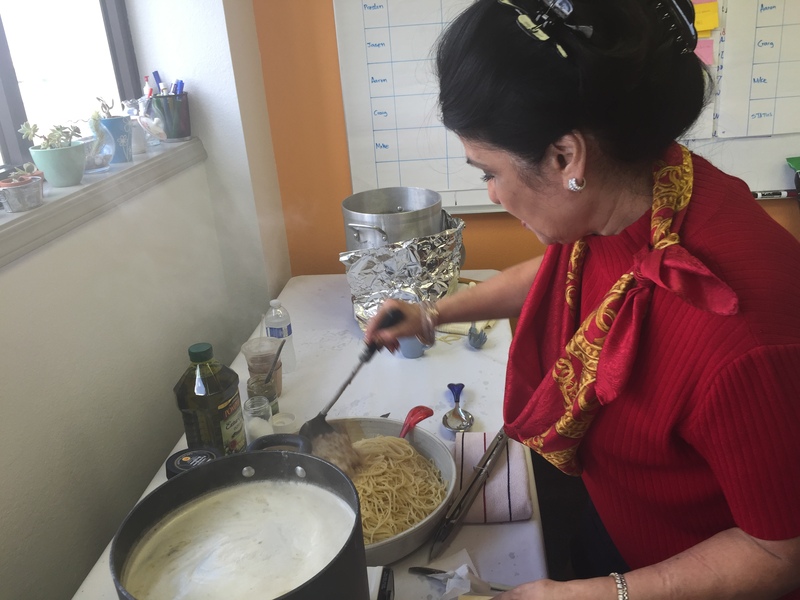 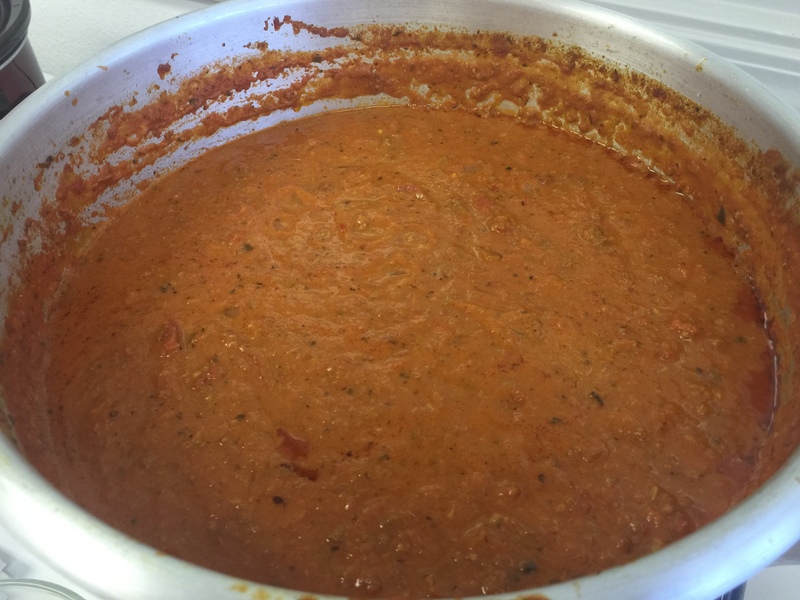 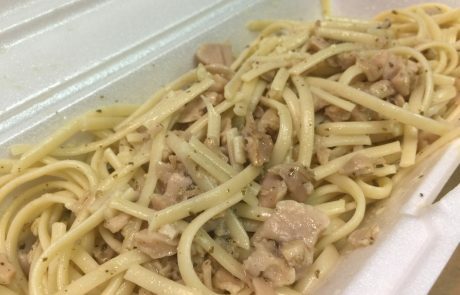 We sold over 100 plates of pasta (plus garlic bread and a cookie) to coworkers and our neighbors in Dole Cannery. 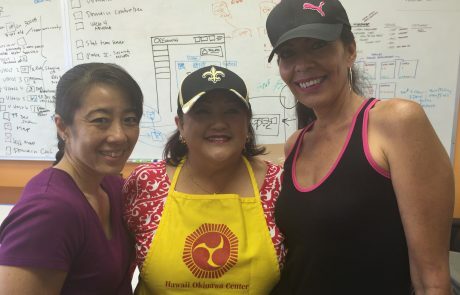 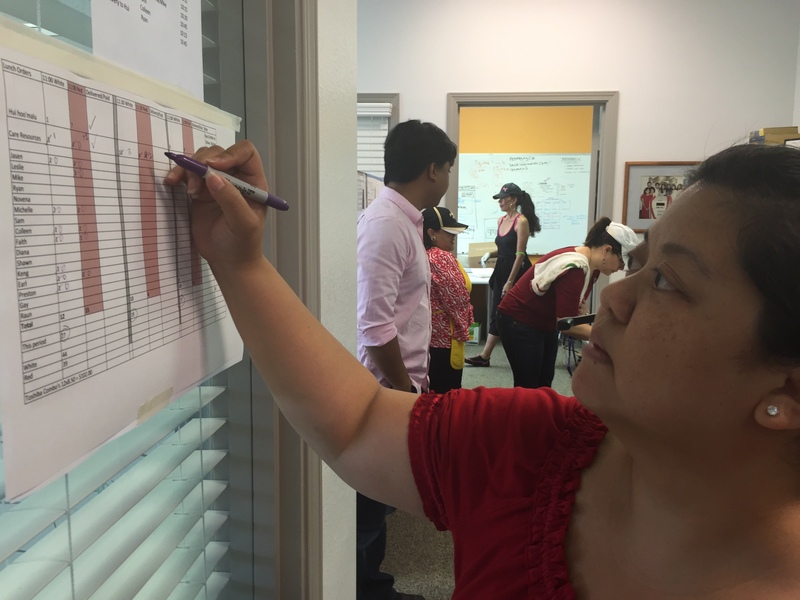 Hui Hoomalu (“a group to protect and shelter”) helps enhance and advance Hawaii’s foster care system.